Sync time with an NTP server and convert your Windows PC into a stratum one device. Ideal for personal use or for a small network. The GPS antenna receives precise time from up to 12 satellites and delivers it to your PC. NTP software allows you to configure your PC as a stratum one time server. Set the time on a single PC or on a small network of devices. The TS-700-GPS sits securely behind your firewall. Three-year warranty and lifetime technical support. Consisting of a GPS clock, GPS antenna and NTP software, the TS-700-GPS receives time from up to 12 satellites and delivers it to a Windows PC. Ideal for a small network, you can easily synchronize the time across a number of connected devices, such as clocks, phones and PCs. 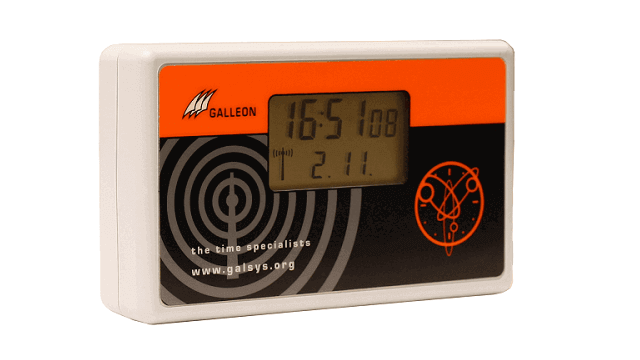 As an upgrade over the TS-500-GPS, the TS-700-GPS features a free-standing or wall-mountable clock that displays time and satellite status. The 700 series also allows you to extend the antenna cable up to 1000 meters. This makes it easy to achieve the ideal outdoor location, where the antenna has a 360° view of the sky. By receiving atomic time via your own antenna, you benefit from precise time behind your own firewall, making the NTP server more secure than public time servers. 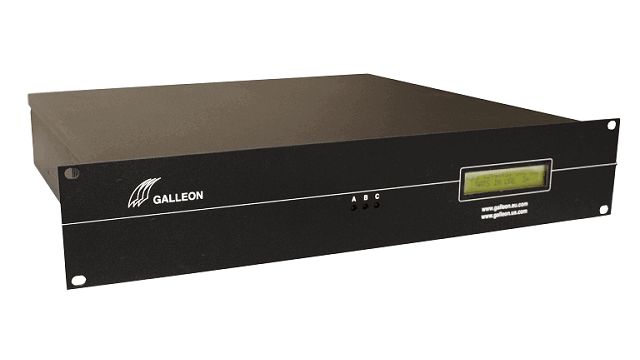 With a three-year warranty and lifetime technical support, you have complete assurance about the reliability and longevity of your Galleon Systems time server. Accurate: Receives a time signal from up to 12 satellites. Extendable cable ensures you can position the antenna in the ideal location. Secure: Sits behind your firewall. Easy to set up: Can be up and running in a few minutes. Reliable: Three-year warranty, FCC and CE certified. 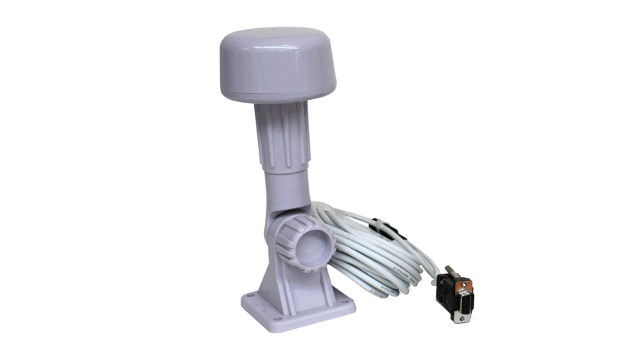 The GPS antenna is rated to IP65. GPS antenna and NTP software that converts your Windows PC into a stratum one time server, allowing you to synchronize a small network. 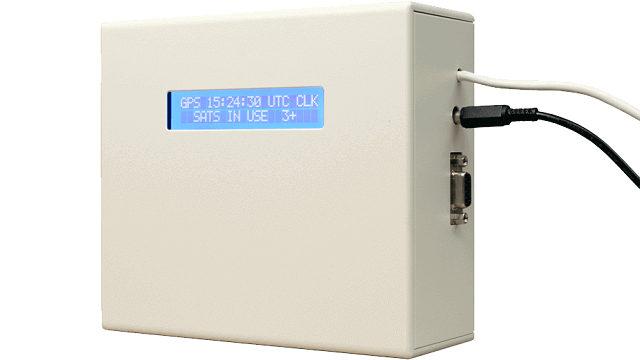 Entry level GPS time server that receives a signal from up to eight satellites. Ideal for setting the time for a single workstation or a small network. Featuring a standalone clock, the NTP server delivers satellite atomic clock time to a Windows PC and other networked devices. Ideal for small businesses, the time server features a rackmount clock and synchronizes your devices with a GPS time signal. Receives a time signal from up to eight satellites and delivers it to your Windows PC and other devices. Radio antenna and NTP software to synchronize the time on your PC and networked devices. Supplies radio atomic clock time to your network. Features a standalone clock that displays time and signal status. Radio antenna and NTP software that supplies a secure and reliable time signal to your PC. Rackmount time server that securely sets the time on a Windows PC and networked devices. An LCD screen displays time and signal strength. Entry level radio time server. Ideal for setting the time on a single PC and securely synchronizing a small network of other devices.